Let’s play a quick guessing game. 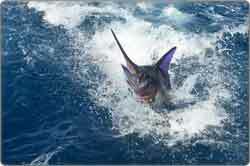 Clue one: there are over 3000 of them in the Riviera Maya and each one is unique. Clue two: some are big, some small, some open, some closed. Clue three: some attract lots of attention, while others often hide away. There are cenotes all over the Riviera Maya and they’re one of the region’s main tourist attractions. Cenotes are underground sink-holes, places where the ground has given way to reveal bodies of water. They’re full of crazy rock formations, caves, and lush vegetation that crawls along the sides of the walls. I think they’re the most beautiful feature of the landscape around Playa Del Carmen, and that’s coming from somebody who spends a lot of time admiring bikinis on the beach. But you can’t just set off and expect to find a cenote on your own. You can’t follow road signs, or expect to be walking through the jungle and accidentally fall into the water. 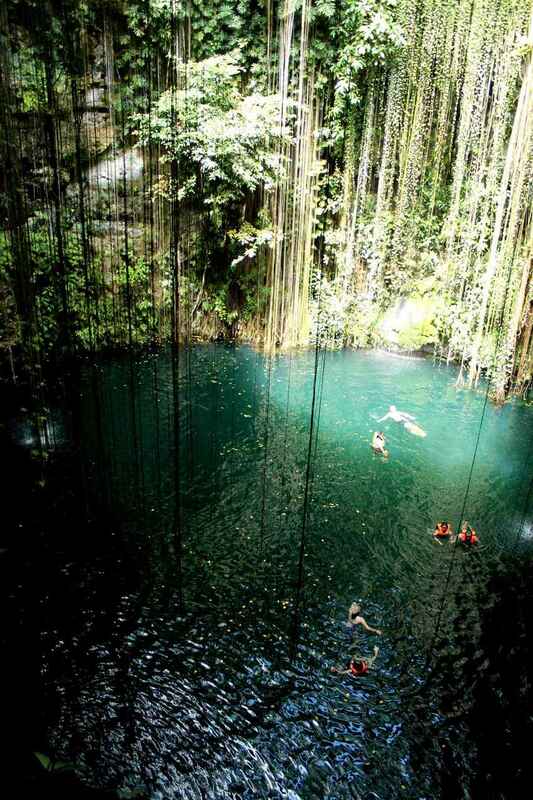 Most people visit cenotes on a tour. You can dive in them and you’ll also probably visit one on a jungle tour. 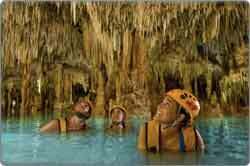 Lots of different companies offer cenote tours or visits to cenotes. Xenote is one of those companies. Xenotes are run by the same people that run Xcaret, Xel-ha, and Xplor. It’s probably the biggest tourist company in the whole region and most people who visit Playa Del Carmen will spend some money with them. 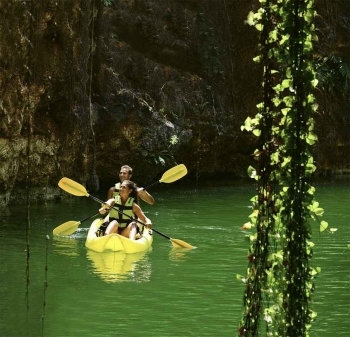 While you may visit a cenote on another tour, the Xenote tour packages together four unique cenotes that offer very different experiences. As I said Xenotes are run by the big daddies of Riviera Maya tourism. 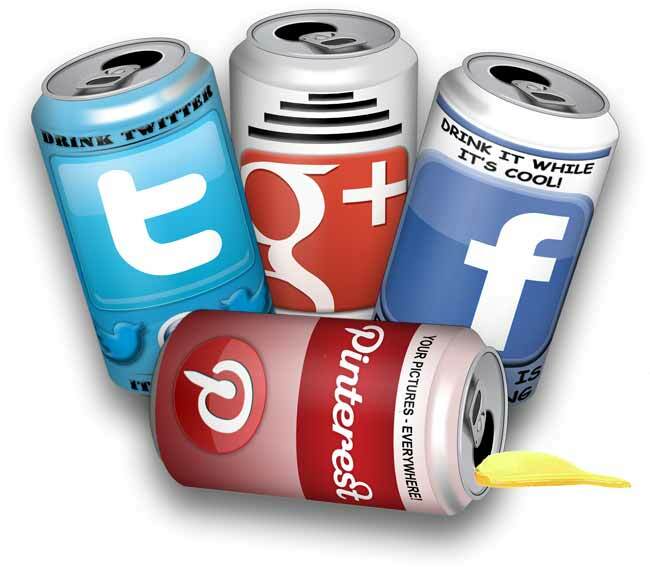 That means they’re extremely professional and know how to create packages that appeal to everyone. It’s the tour that most hotels and agents will recommend. 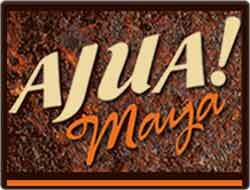 Because they’re a big tour company you can be guaranteed that tours are leaving every day from Playa Del Carmen. Xenotes are very different from the parasite-now-Mexican-tour-guides that try and get you on their tours. Perhaps they’re not as personal as these crazy guides, but they have far more experience in keeping tourists happy. You can tell their professionalism by their marketing. 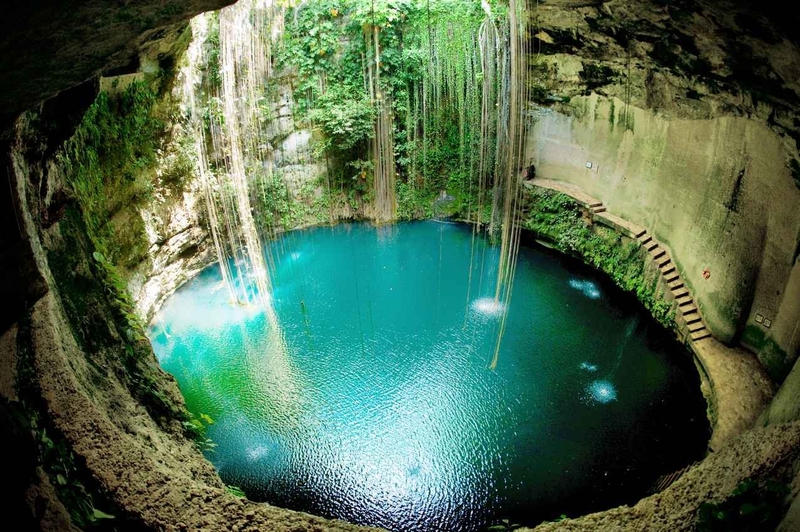 For example the four cenotes you visit are earth, wind, water, and fire. Each cenote has an alux, a mythical spirit that’s connected to it. It doesn’t matter whether you believe in this mumbo jumbo world, it’s good to temporarily suspend your disbelief and engage in the stories. The fire cenote is a large open expanse of water in the jungle. K’aak, its alux, is regarded as the guardian of the jungle and he regularly wrestles against the wind. 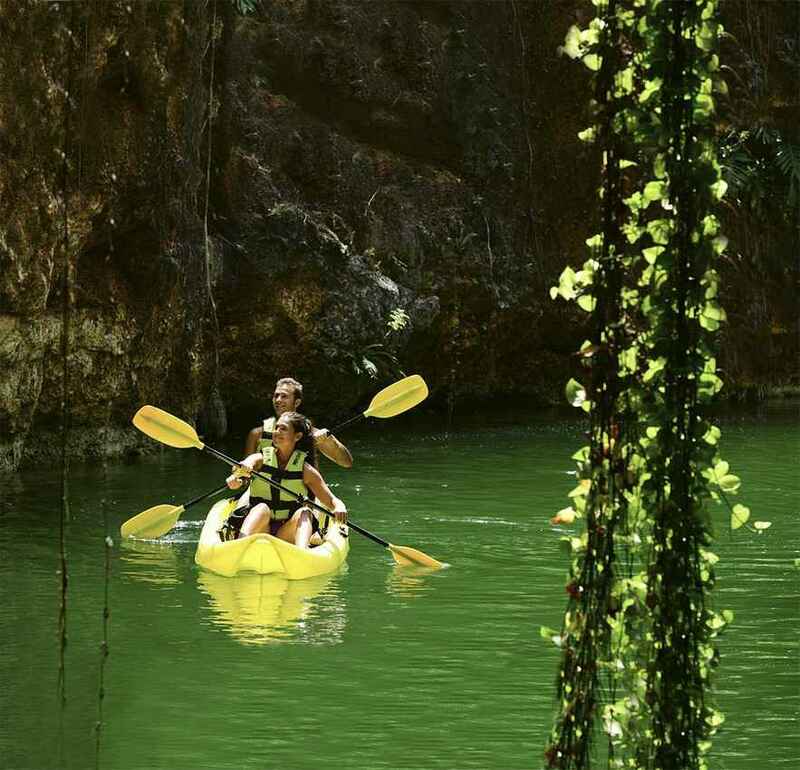 At the fire cenote you paddle around the river and jungle on a kayak or giant tire. I prefer the kayak because there is a lot to explore. The water cenote is a cavern full of stunning underwater rock formations. It’s controlled by Ha,’ who appreciates peace and sincerity. So no leaving litter you rascals. At this cenote you go snorkeling and admire the underwater life and rock formations. Or you just lie back and relax in the jungle. I’m not making this up about the spirits. I’m not even copying it all from a dodgy kids TV program. Each alux has its own personality traits. I tried asking the wind alux, Lik’ to blow some hot women my way, but he’s an unpredictable spirit and caused a gush of wind that blew my towel into the water. 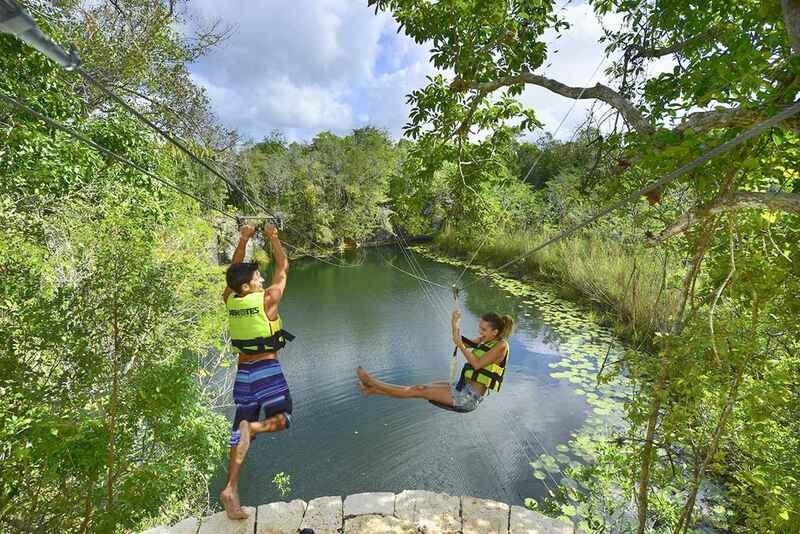 You take a zip line across the wind cenote. It’s pretty spectacular flying through the jungle like this, especially when Lik’ is pushing you from behind. 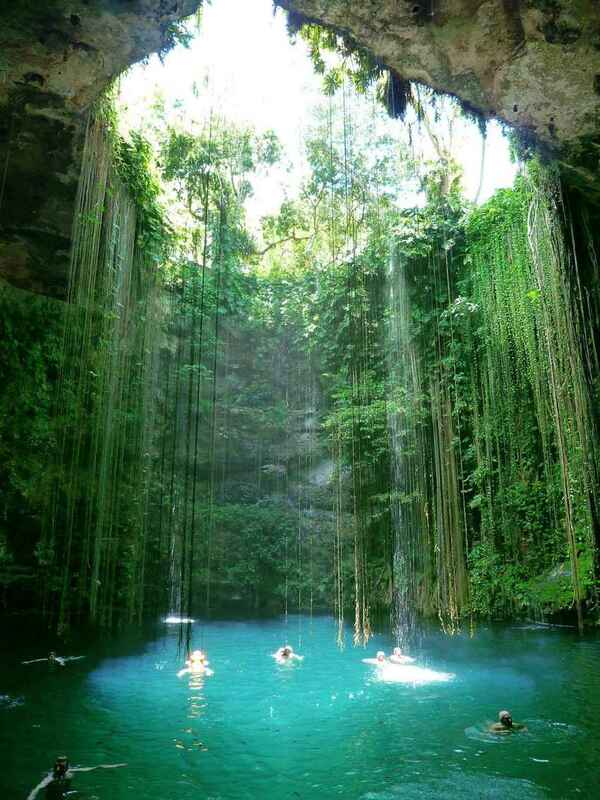 Finally there is the earth cenote. From the jungle you rappel into it, slowly lowering yourself into the cool water. It’s my favorite on the tour, just because it proves that a crazy world can be lurking just below your feet. Jokes about aluxs aside, all the cenotes do have some kind of mystical charm about them. 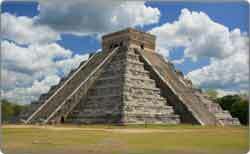 When you come here you can imagine why the Mayans believed in it all. All these cenotes are deep within the jungle. From Playa Del Carmen it’s a bumpy 1.5 – 2 hour drive to get there. But the vehicles are good, and going off road always adds to the excitement. 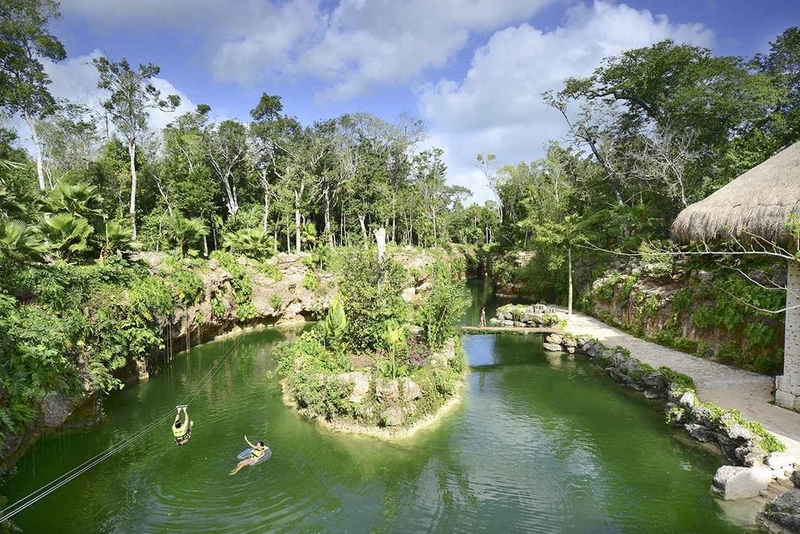 The cenotes are all in the Xenote park, but in total you spend about an hour going between the different sites. At each cenote you can leave all your valuables and bags on the bus. What’s Included On The Xenote Tour? Obviously when you go on a Xenote tour you get to stop at each of the four cenotes I mentioned above. Where the tour really shines is the diversity of experiences between each. Private transport is included, and the minibuses are in good condition. 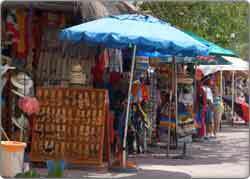 From Playa Del Carmen I’ve found they usually take groups of around 10 – 16 people. I had been worried of being stuck on a tour bus with 50 old farts but it’s generally a younger crowd that’s looking for something a little different. Lunch is included, and it’s pretty good. Although I’m not sure deli ham and French cheese is authentic jungle cuisine. All the activities and snorkel equipment come with the price. They also give you one towel, which is handy when yours blows into the water (like mine did). Also be warned, when you leave each cenote they offer you free coffee and sweet bread. I could never resist and was flying around on caffeine and sugar the whole day. What Should I Bring To A Xenote Tour? You don’t need to worry too much about what to bring. Obviously a swimsuit and a change of clothes. Footwear is the important thing. You’ll need shoes that will stay on your feet and you don’t mind getting wet. It’s the one time when I was jealous of the people with those ridiculously nerdy sports sandals. It’s important that your sunscreen is chemical free (biodegradable) as those nasty additives ruin the ecosystem of the cenotes. Most importantly remember your manners. You’re going to have to ask the aluxs for permission to enter the cenotes. So don’t act as if you’re a rebellious teenager. 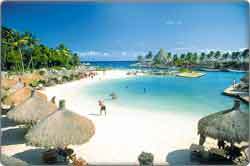 From Playa Del Carmen a Xenote tour costs $109 USD. You get picked up from your hotel around 9am and return around 5 – 6pm. Children age 6 and over can go, and they can participate in all the activities. A child admission is $55 USD. For the water activities, you’re given life jackets, and there are life guards at each cenote. Do You Recommend A Xenote Tour? I’ve found that out of all the X-named activities, the Xenote tour gets some of the best reviews. It’s still quite off the beaten track and you’ll only see the 12 or so tourists in your group. 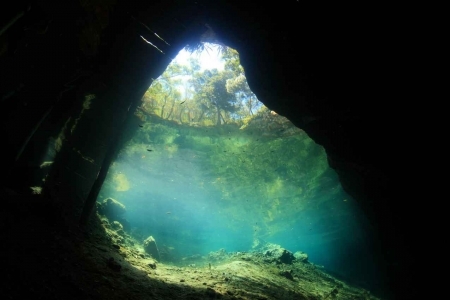 How can you “do the cenotes?”– there are over 3000 of them to explore! You can visit different ones on different tours. 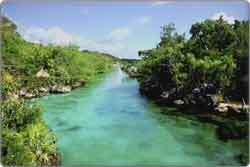 I like the Xenote tour because it really showcases the diversity of the cenotes, and also offers new experiences in each. The Xenote tour is a mix of relaxing and adventuring. I would definitely recommend it, especially if you’re not a fan of tours where you run into loads of other tourists. Now it’s your turn. Have you been on the Xenote to her? If so, tell us about it! Please leave your stories, tips, or suggestions in the comments section below. Thank you for this amazing Website with so much helpful Information by the way!! Thank you so much for the comments on my website. I always like to here from visitors like you. Also, congratulations on your decision to come to Playa Del Carmen soon. The pronunciation of “Alux” is (a-LOOSH). I don’t know about the other names, but I would be careful with the “Káak” pronunciation. It could get you in trouble! I hope you have a great time. 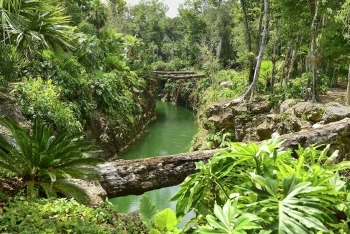 Don’t forget to send me some photographs of the cenotes so that I can put them on this website! 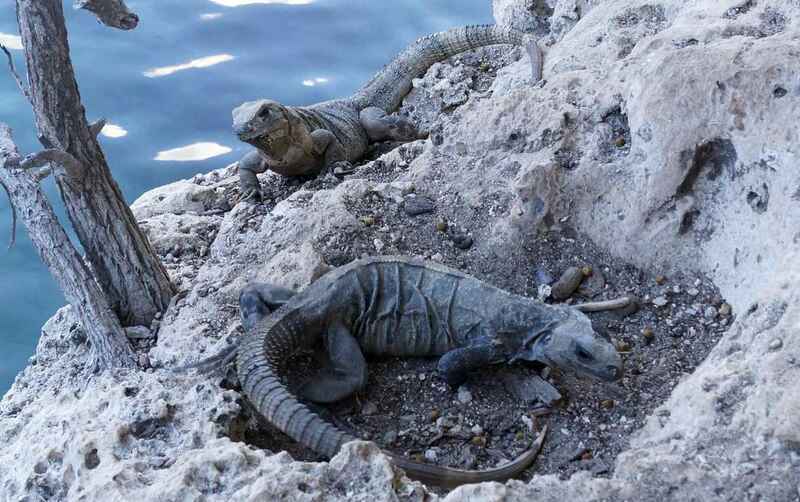 Hi Rufus, how do we book the cenote tour? 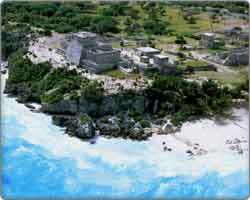 We are going next week to Playa Del Carmen. Is it better to book a tour vs trying to find the cenotes without one? I think it is completely up to you whether or not you use a tour agency or try to do it yourself. 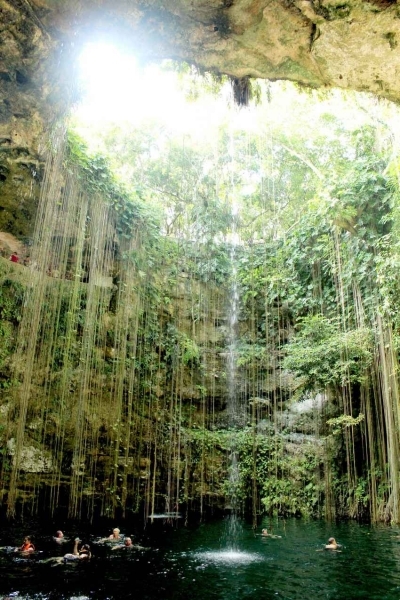 You definitely DON’T need to book a tour in order to see one of the many cenotes in the area. They are all over the place. However, you will need to know your way around the area and how to get to your final destination if you choose a “do-it-yourself” option. Some Spanish will help, too. Moreover, if you try to go on your own, there are going to be other expenses involved no matter how you look at it. Transportation is one. In addition, many of the cenotes require a small entrance fee. That does usually NOT include a guide, just the entrance. It is always nice to have a guide because you can learn a little bit about the history of the specific cenote that you are visiting. But maybe most importantly, taking a prearranged tour removes unknowns from the process. That can save you a lot of time. It is always fun to plan adventures close to home or for an upcoming weekend getaway. However, it is a completely different story when you have taken time off work, trekked to another country, and then become belabored and bogged down with all sorts of questions and potential complications. Your time is probably better spent drinking beer on the Playa Del Carmen beach watching cruise ships come and go to Cozumel. Vacation time is precious. If you waste several hours of your vacation screwing around with trying to get transportation, trying to find the right places, trying to find the best times to go, etcetera, you are going to waste valuable time. That wasted time is worth a whole lot more than it was when you were at home and had lots of down time. With that said, I usually recommend booking a cenote tour unless you have a very specific place in mind and know a lot about it. You can book directly through the Xenotes website. Unfortunately, I do not have everything set up here (yet) to take bookings. 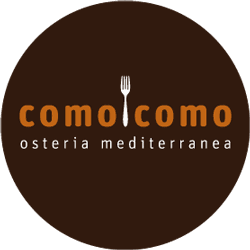 So, book directly through their website. However, if you are planning a more lengthy trip with multiple tours over several days, please let me know. I have worked with several tour providers who understand a lot about the more comprehensive tour packages that are available. If you book multiple tours at once, you can usually get a significant discount. Whatever you decide, I hope you have an incredible time at the cenote(s) that you visit. Don’t forget to send me a few photographs so that I can put them on this website! 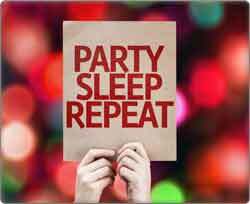 And if for some reason you are not sure what to do on one night of your vacation, take a look at my Playa Del Carmen Events Calendar for daily specials throughout the city. Thank you for such an in depth answer. I think we might do both, look at some cenotes on our own (I have rented a car) and some with a tour company, so we can try it all out. 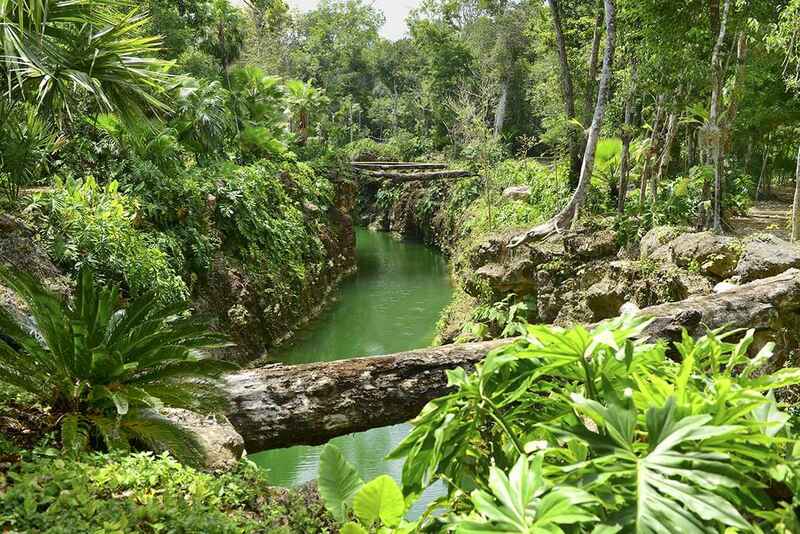 I have a friend who sent pictures of a cenote called Garden of Eden, and it looked very pretty, so I wanted to check that one out. We will be there for 10 days, so I am also wondering what are the best activities to do? We went to Costa Rica in June, and we did horse back riding, ziplining, and tubing which were all very fun. 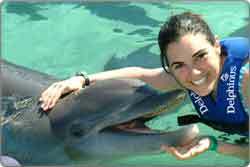 I saw some ziplining in Playa Del Carmen, so I think we might do that and swim with the dolphins? I wanted to keep a reasonable budget and not go overboard though.